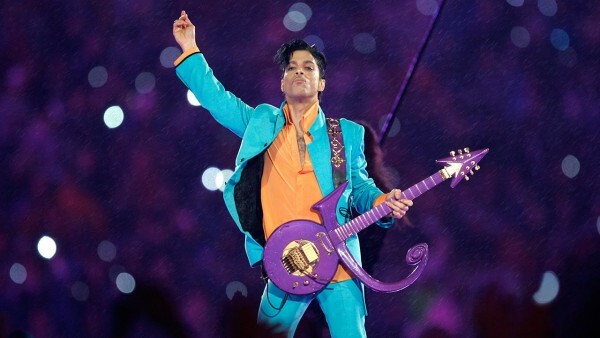 The death of Prince Rogers Nelson (June 7, 1958 – April 21, 2016) aka Prince aka The-Artist-Formerly-Known-As…has for many been a lethal blow in a year of traumatic losses of music icons. And it isn’t even June. Prior to today, I was gearing myself up to write a post about the numerous music biopics that have flooded the movie theaters this month: Miles Ahead (Miles Davis), Born to Be Blue (Chet Baker), Nina (Nina Simone), I Saw the Light (Hank Williams). It’s rare that a movie about a musician can adequately or truthfully capture the genius, the process, the struggle, inspiration and impact of making good music. People who attempt to tell their stories and put it into a narrative structure look for the dramatic. That’s often the dysfunctional, self-destructive, over-the-top behaviors and personalities. The things and cliches that separate artists from humans or even civilization as we know it. When Prince took the stage in the late 70s and early 80s, the last years of the industrial mid-west, many at the time thought this was a new freak-of-the-weak act until he pulled out his electric guitar. At that point, we knew this wasn’t an act. Some had to hide his records from the parents, “proper people” wore disguises to the concerts. Some lost the ability to speak during that dispute with the record label compelling Mr. Nelson to risk everything by adopting a symbol that couldn’t be recognized on existing contracts. That’s one for the entertainment law textbooks. When Prince was back, many of his fans had grown up. Even the parents began to dig the dude. Everyone evolved. 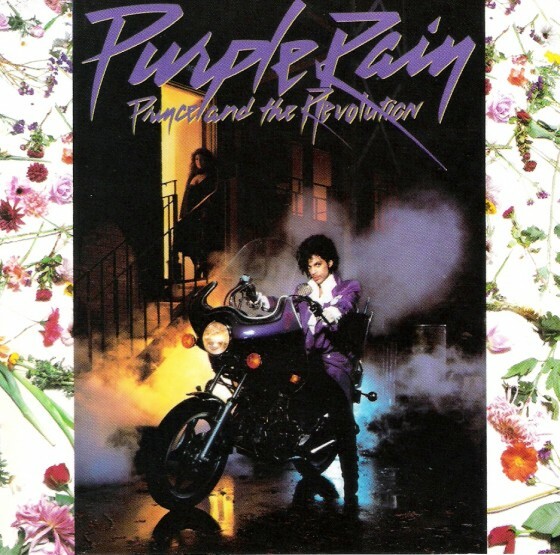 Prince took the music biopic into his own hands in 1984 when he produced, and starred in Purple Rain, a semi-auto-biographical concert musical with one of the greatest rock movie soundtracks of all time. The soundtrack won an Academy Award. Prince has always controlled his own narrative. There was no need to do the freaky stuff on stage anymore. The music speaks for itself. That’s all the drama we need.